Amir is a young Afghani from a well-to-do Kabul family; his best friend Hassan is the son of a family servant. 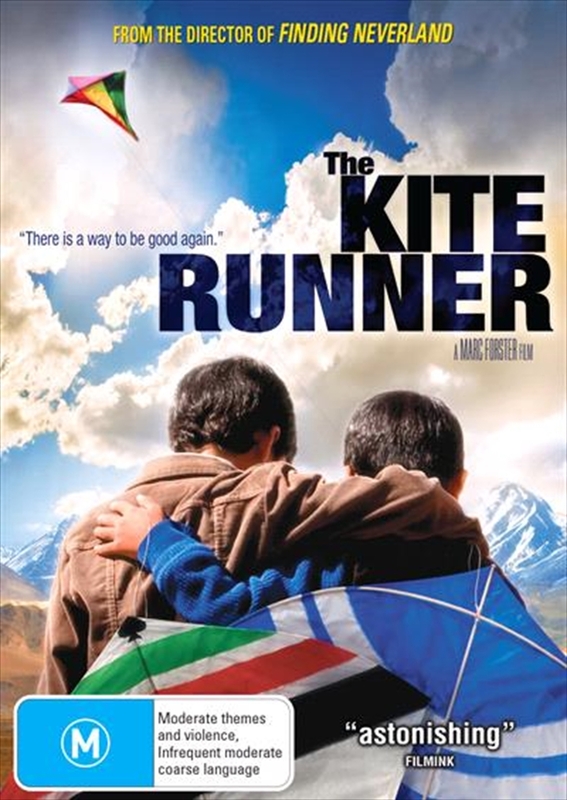 Together the two boys form a bond of friendship that breaks tragically on one fateful day, when Amir fails to save his friend from brutal neighborhood bullies. Amir and Hassan become separated, and as first the Soviets and then the Taliban seize control of Afghanistan, Amir and his father escape to the United States to pursue a new life. Years later, Amir - now an accomplished author living in San Francisco - is called back to Kabul to right the wrongs he and his father committed years ago.